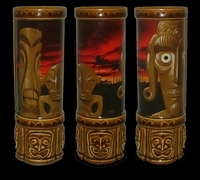 Order Fantastic Tiki Mugs Online with Free Shipping! 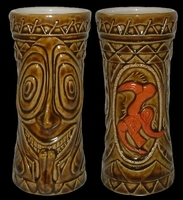 Tiki mugs are not only very popular but also a fascinating ceramic drink ware that goes hand in hand with the overall tiki culture. 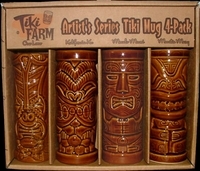 Our collection of ceramic tiki mugs are very affordable and make for a wonderful gift! 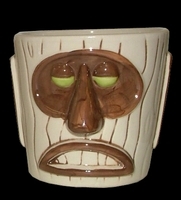 These tiki cups first originated in mid-century American Tiki bars and tropical themed restaurants. 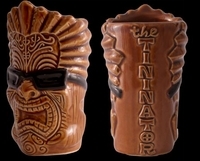 It is believed that tiki mugs were first pioneered by Don the Beachcomber; an adventurer, bar proprietor and restauranter. 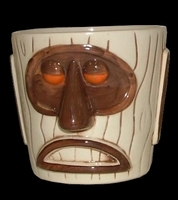 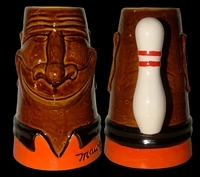 A large part of this popularity lies in a tiki mug's intriguing 'sculpture shape.' 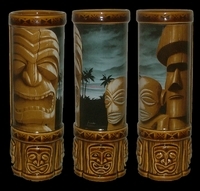 These ceramic tiki mugs depict images from Polynesia, Micronesia, Melanesia and can really leave you gazing at them for hours! 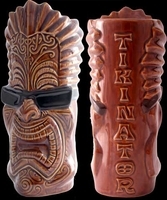 At Tiki Shack Importer we have an amazing selection of tropical barware at the best prices you will find anywhere online! 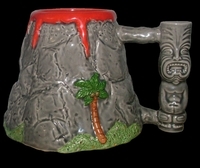 Browse our extensive range of tiki cups below; which includes tiki coffee, ceramic and general mug sets. 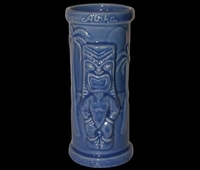 We also sell a full range of tropical barware including tiki bar mugs, tiki bar glasses, tiki shot glasses and much more! 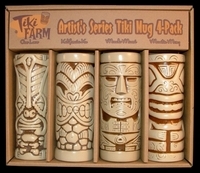 *** FREE SHIPPING NATIONWIDE *** → Included in all Prices Below! 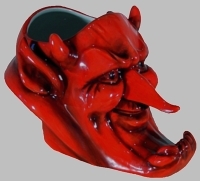 → 80% of Orders Ship Same Business Day! 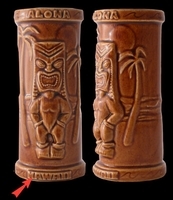 "Browse our Extensive Range of Tiki Mugs Below with Free Shipping"
Click on Any of the Pictures Below to Super Size and for More Information!